Physio For All has its prime location at the brand new multi-million pound Academy for Sport located next to Gateshead International Stadium. 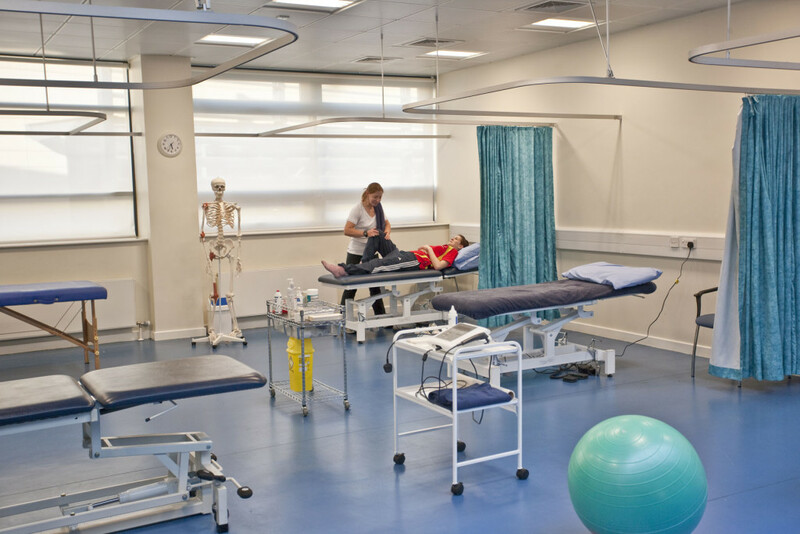 The Academy offers state of the art assessment and physiotherapy treatment facilities as well as gym space and a dance floor to aid rehabilitation and testing. We have a large, fully equipped physiotherapy treatment room that offers a multi bed facility. All beds have a curtain provision for privacy if requested. All the latest treatments including acupuncture and ultrasonic massage are available. 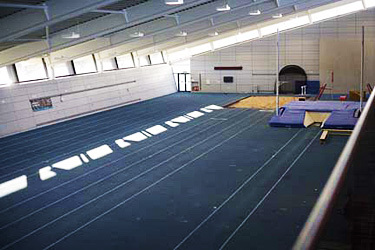 Being based at the Gateshead Academy for Sport gives us unprecedented access to a class leading exercise track to help us speed up your recovery. Having this facility on site allows us to test your abilities or injuries and design our physiotherapy treatment in a responsive manner. We have a large exercise room available for testing and rehabilitation. Once we have treated our athletes we can then test them before returning to their sport. Having an exercise room to hand on site means that there is no delay between receiving physiotherapy treatment and being able to give feedback, which then allows us to design further exercise plans and treatment regimes responsively.